Pests can cause sever damages to crops, and if not controlled, some pests might even destroy the entire crop. Despite the great advancement in agricultural technology, many growers are still struggling with pests and often use trial and error methods when trying to control pests in their crops. As the environmental awareness becomes a greater priority, an Integrated Pest Management approach is endorsed by many. However, the implementation of this approach is not always easy and requires a thorough understanding of the ecosystem. 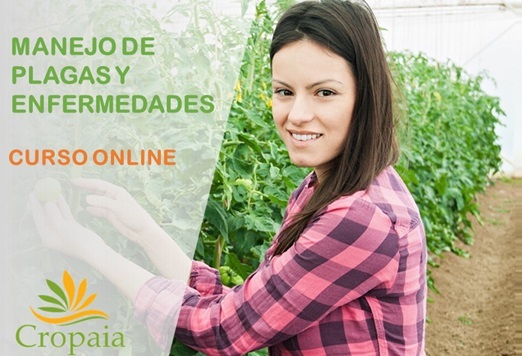 Having a thorough knowledge of the crop, its common pests and their behavior. Evaluating the efficiency of the measures that have been taken. As can be noted, scouting, identification and quantification must be carried out before making any pest management decisions. Pests have preferences to certain crops. Furthermore, certain pests thrive in certain time of the year and are greatly influenced by the environmental conditions. Make a list of the pests that might occur in your crop and be familiar with their behavior. If this is the first time you grow the crop, or it is the first time for you to grow in that specific area, start by searching the web for the common pests of your crop. For example, if you are about to grow peppers, you can search “common pests of pepper”, or “common pests of capsicum”. What are the development stages of the pest? When does each stage occur? What is the duration of each development stage? Where on the plant does each development stage occur? For example, whitefly lays its eggs on the underside of the bottom leaves of the plant, while adults are usually on the upper leaves. What is the feeding pattern of the pest? For example, larvae may leave their excrements on the leaves and may have typical feeding pattern, which leave holes in the leaves; Pests with piercing and sucking mouthparts, such as aphids and whiteflies, secrete honeydew, on which a black fungus develops (sooty mold). What damage does the pest cause? 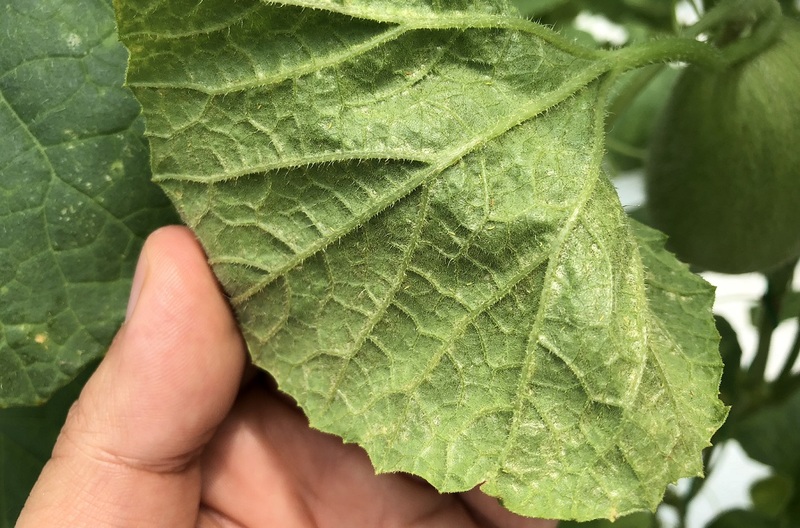 A damage can be a direct damage, like holes in the leaves, scraped leaves, eaten stem etc., or it could be an indirect damage, such as transmission of virus. In many cases the indirect damage is worse than the direct one. Knowing the above information about your crop, the farm’s area and the pests, will help you in developing best practices and tactics of pest management, which are appropriate for your farm. Detecting a pest problem as early as possible, before it is established in the crop. Ranking the severity of the problem. Evaluating the efficiency of a recent/previous treatment. There are different methods of scouting and monitoring. Those will be discussed in a separate article. well done Guy, please send me info on thrips!